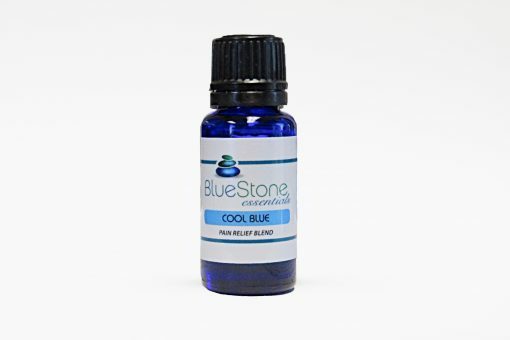 Cool Blue is a nice soothing blend designed to help ease pain, reduce inflammation and rejuvenate the senses. 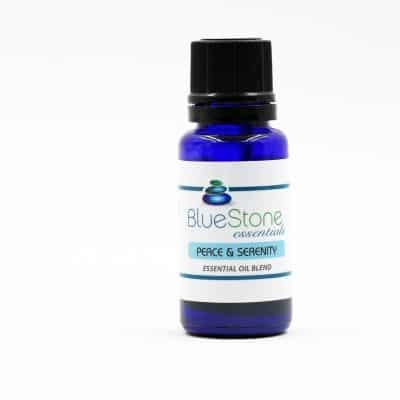 It’s perfect to use for chronic pain from conditions such as osteoarthritis and rheumatism, it is used for carpal tunnel, sciatica, to ease headaches, after exercise, a long day at work, on children’s legs that get achy while they grow, on sprains or tense, tight muscles. Helichrysum – Is a staple in anti-rheumatic medications. It may relieve deep nerve pain and provide quick relief from painful conditions such as carpal tunnel syndrome and sciatica. Ginger Root – Used to ease a number of painful autoimmune conditions such as rheumatoid arthritis, multiple sclerosis, lupus etc. Marjoram – Is an analgesic and antispasmodic, it is used to relieve muscular spasms resulting from overexertion of muscles. It also has a mild sedative effect, which may provide relief from chronic pain such as osteoarthritis and rheumatism. Lemongrass – Helps cleans and flush harmful toxic wastes out of the body. 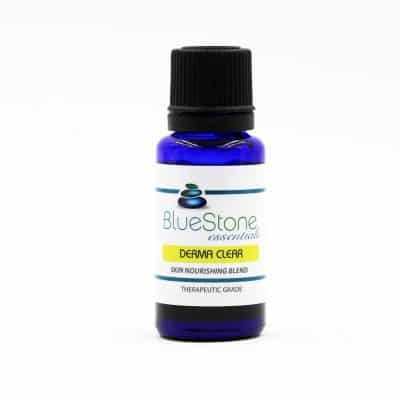 Detoxification helps in better regulation of various organs of the body while helping to reduce levels of uric acid. Lemongrass helps to alleviate pain due to its analgesic properties. Add 2 – 3 drops to 1 teaspoon of a carrier oil such as grape seed, coconut, jojoba or almond. Massage in a circular motion onto achy muscles and joints. Add 8 – 10 drops of Cool Blue and 1 cup of milk to a warm bath, disperse the oils and soak. Excellent for easing tension in the body. To help keep stress levels down and keep inflammation at bay, apply a few drops to the bottoms of the feet, on the wrists or onto the back of the neck before starting your day or going to bed.